Does your hair need a stylish touch? These skeleton hair clips are ready to lend a hand. This listing is for TWO skeleton hand hair clips. These skeleton hands are an off-white color with minor black/gray detailing. Each hand is a tiny bit different detailing-wise and each hand is a LEFT hand. These clips are not meant to hold a large amount of hair and are better used as an accessory after your hairstyle is already completed instead of the clips supporting the weight of the entire hairstyle. We suggest using bobby pins or hair ties to hold up a hairstyle first and then to add in the skeleton hand hair clips as these are more of a decorative item. These hair clips are a huge attention grabber! Great for adults and kids! Approximately 3 inches high and approximately 1.5 inches wide. I love the skeleton hair clips!! They are lots of fun! These are definitely the cutest skeletal hand clips I came across. They don't look cheap and are actually pretty durable and really clip on. They didn't slide much. Super cool and got loads of compliments. I bought them for Halloween, but honestly can be used whenever! 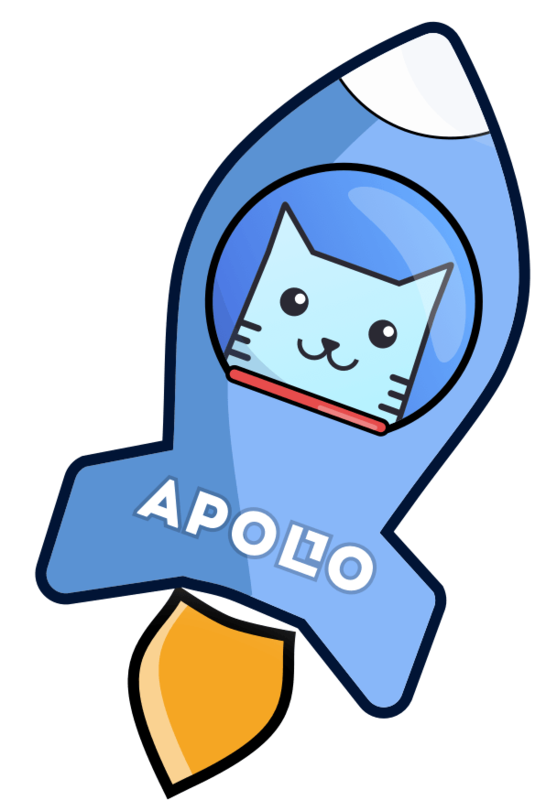 Love ApolloBox. Well worth the money. I got a matching set for a friend and myself. Heavy duty clips and the hands themselves feel substantial. I was worried that they would be fragile or weak. They are NOT!! Would definitely HIGHLY suggest them! !